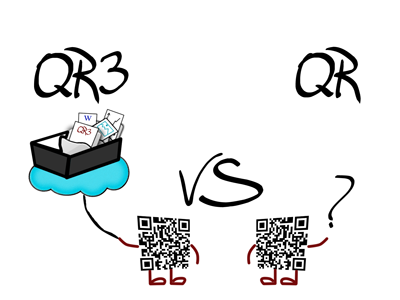 QR3 is not just a “square“ which refers a multimedia content, but a platform content integrated in all the systems already in use, that allows you to collect, update, and share information through certificate codes. 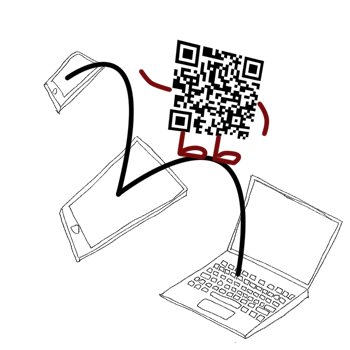 Sign up FREE, complete your profile information and start creating your cards with your content option (text, images, video, audio); Maps the profile and the card with the QR3 code created from the portal; Paste, print or embeds your QR3 where you want (posters, brochures and packaging)! The certification of your information. The optimized reading for all devices on the market (over 47% of web sites are not properly visible on smartphone). Access to the tabs to modify the contents. 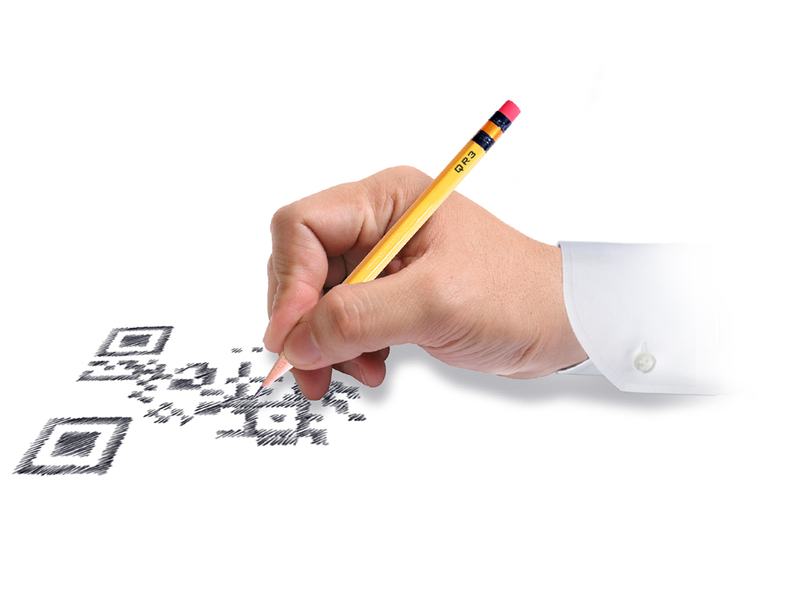 A platform that can be integrated with databases in use for enable the QR3 custom modules (Art & Culture, Assistance, Food Geotraceability etc.). 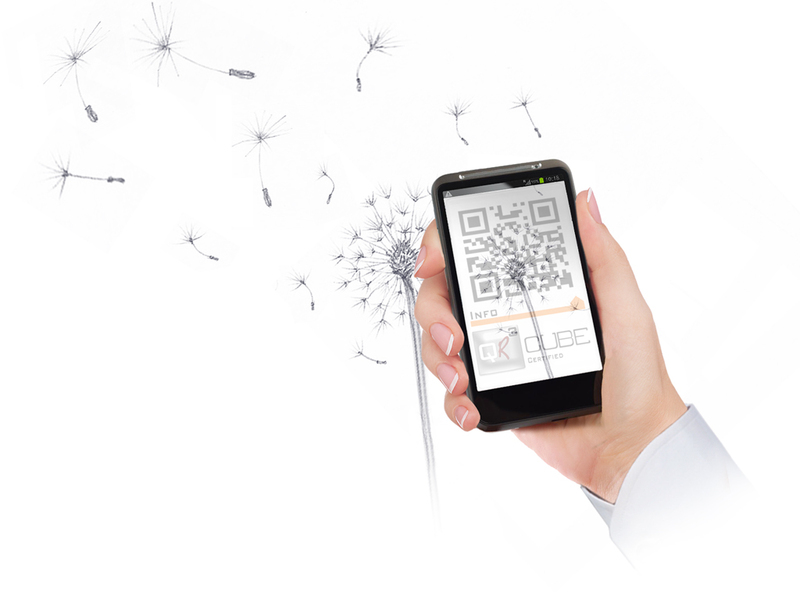 Simply framing a code, your card will be optimized for display on mobile devices. 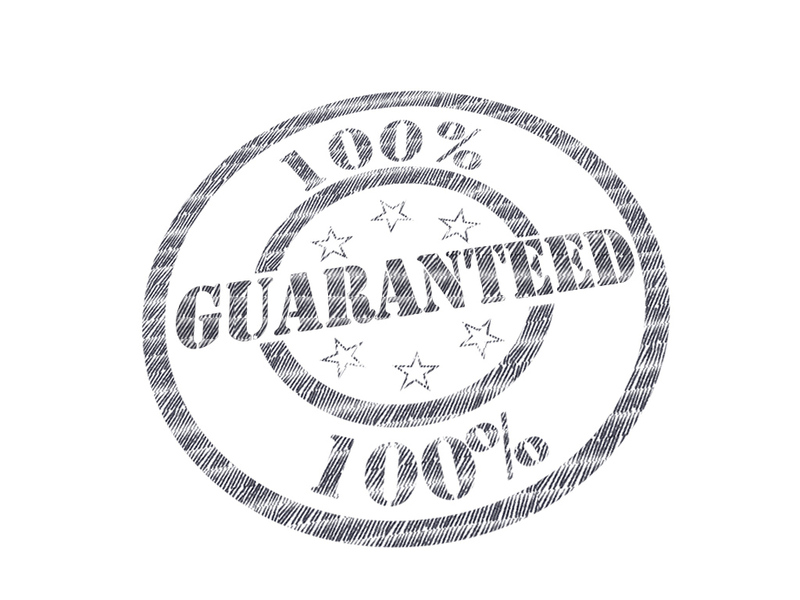 The contents may be disseminated on social channels (prepared on board) while the reference contacts inserted, may be stored directly on the phone.